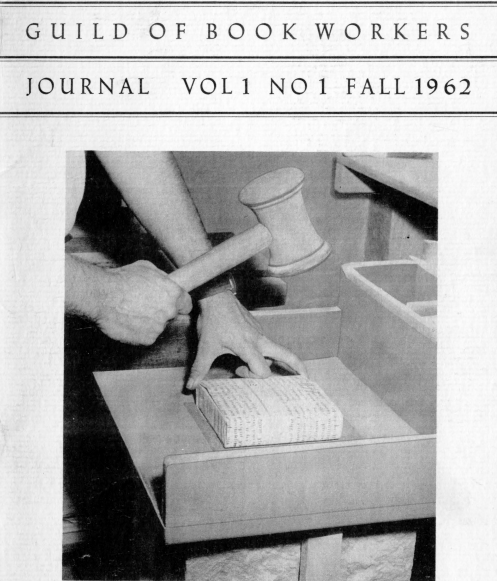 The Guild of Bookworkers has published a journal annually since 1962. The complete collection has been digitized and is available for free on their website. An extra plus is a pdf of the Table of Contents through 2009. Thank you to GBW for sharing this wonderful resource. Happy reading!